To follow Virginia's Story, enter your email. You will receive email notifications when changes are made to the online memorial, including when family and friends post to the Guestbook. Receive email updates when there are changes to this story. Become the owner of this obituary to manage the guestbook, edit the notice, and more. 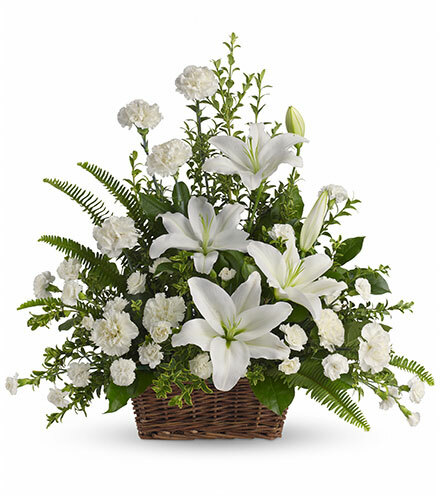 Virginia Corry Harrell, 87, of Candler, NC, formerly of Jacksonville, FL, and Brevard, NC, died on Thursday, April 11, 2019. She was born in Tifton, GA, the daughter of the late Reid Corry and Mae Corry. She is survived by her husband of 61 years, Robert W. Harrell, of Candler; two daughters, Ann Zipperer (Craig), Evington, VA, and Elizabeth O'Shea (Gary Harkins), Asheville, NC; and two grandchildren, Benjamin and Kelly Zipperer, both of Evington. Virginia was a graduate of Agnes Scott College and an alumna of Emory University. She taught school, was a long-time member of League of Women Voters, member of American Association of University Women, worked with Girl Scouts, Garden Club, and was involved in a Prison Letter Writing Ministry for 20 years through Highlands UMC. She was a member of Francis Asbury UMC. Memorial services will be held at a later date. 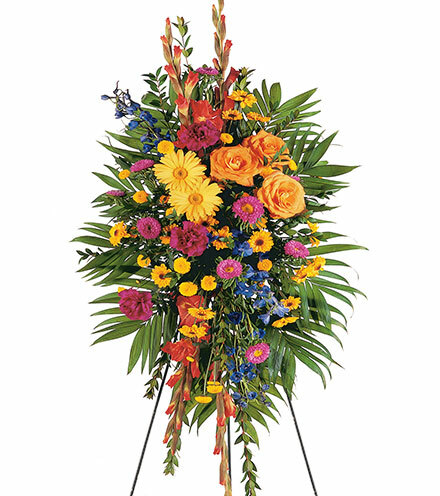 In lieu of flowers, memorials may be made to Francis Asbury United Methodist Church Welcome Table, PO Box 67, Candler, NC 28715. Groce Funeral Home on Patton Avenue is assisting the family. 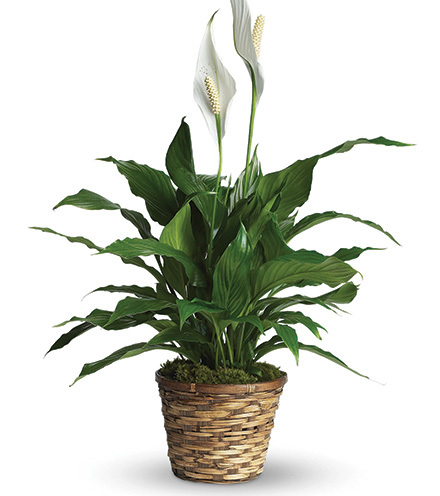 The online memorial is available at www.grocefuneralhome.com. A place to share condolences and memories. Share your condolences and special memories. The guestbook expires on July 11, 2019. Be the first to share a memory or condolence.